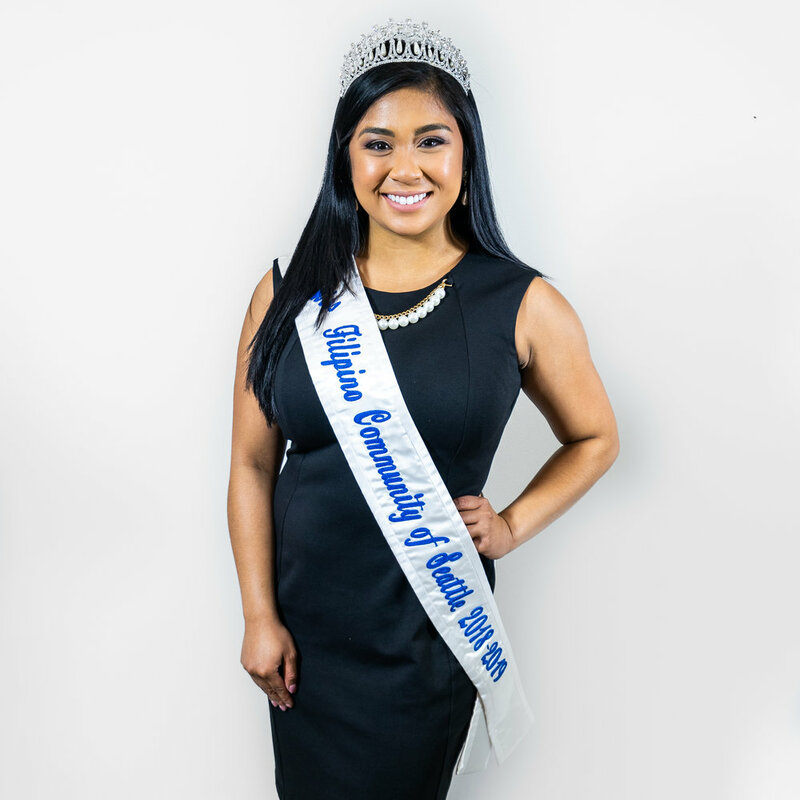 What it means to be Filipino to me means being a part of a culture that values supporting one another. Regardless if you are not blood-related or Filipino, we embody cohesiveness and will be with you every step of the way of life no matter how long or hard the journey is. Our love and support for other people is unconditional and we show that by food, hospitality and simply just being there for one another. Being Filipino also mean that we are individuals who are successful and take pride in our interests and pursuits. 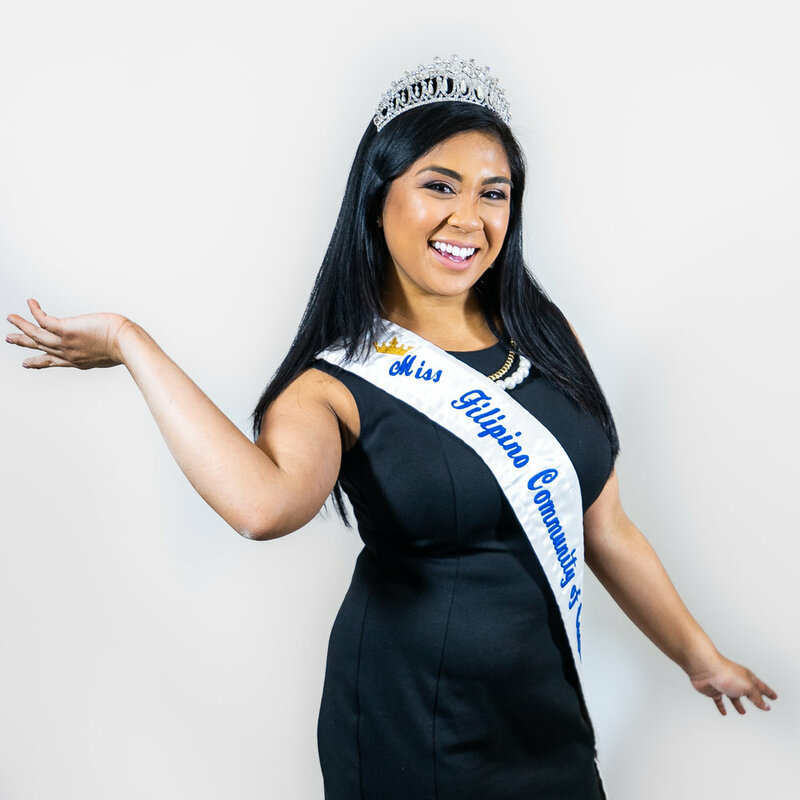 As a former Miss Filipino-American Association of North Puget Sound Sweetheart and the current 2018 Miss FIlipino Community of Seattle, I am clearly proud to represent and give credit to the Filipino culture towards all of my accomplishments in life. My parents made a lot of sacrifices in the Philippines in order to provide me a fruitful life in America. Therefore, I want to ensure I make the most of the opportunities handed to me and will always be grateful for what our culture stands for. My motivation to keep going is knowing that I have signed up for a profession that relies on someone who is knowledgeable and competent to take care and heal as many people as possible.I am fortunate to have been provided with the opportunities, experiences and access to nursing education and I look forward to embarking the continuous growth and learning process of this career. Family is a strong value that I grew up with that I will always keep close to me. The morals, standards and discipline that I grew up with made me the woman I am today and I am proud to carry on that legacy in my own family someday. My greatest leadership trait would probably be my ability to communicate and follow-through what is expected of me. Being clear on your goals and how to execute them is important in ensuring successful outcomes whether you are focusing on yourself or in a teamwork dynamic.